Subtlety isn't something you hear in EDM much these days. It's usually an all or another affair complete with bells, whistles, and blaring sirens. 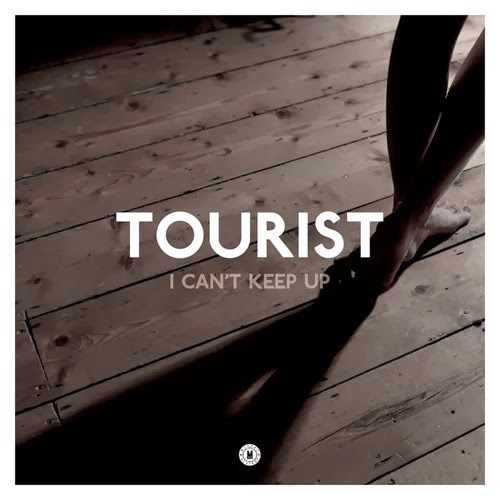 I strongly believe Tourist has the ability to change all this. He strips away the massive drops and mandatory builds for a more calculated approach to EDM. And it's still addictive. Scratch that, it's more addictive because it presents the listener with something completely unexpected in EDM, good songs.